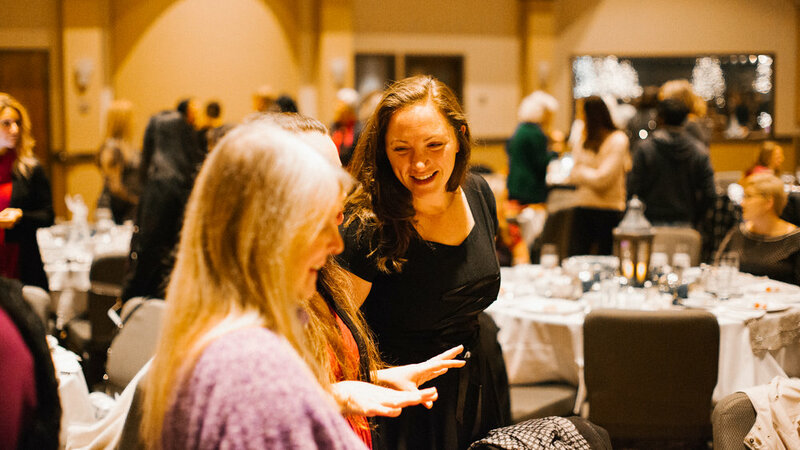 Women’s Ministry provides a variety of opportunities for women to gather, build relationships and study God’s Word. Bible study options are offered throughout the school year, both Tuesday morning and evening. Each year we look forward to The Christmas Friendship Dinners, The Women’s Retreat and Summer Oasis. Visit the Women's website for the most up to date information on all things Women's Ministry.